Enjoy events at PPL Center in style! Premium seating provides an exceptional experience of entertainment at the state-of-the-art PPL Center. From private luxury suites with superior catering services and outstanding views, to in-the-action club seats, our amenities are sure to leave a lasting impression on friends, family or employees. 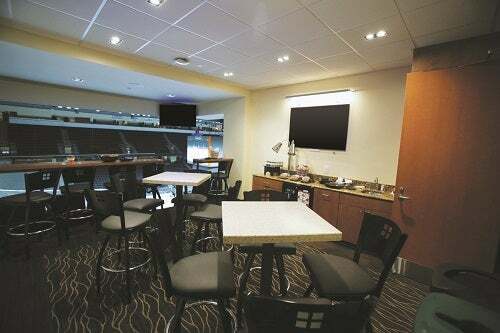 Party Suites are the perfect option to get a taste of the action at PPL Center for concerts, family shows, or Lehigh Valley Phantoms hockey. Our Party Suites offer incredible sightlines while your guests mingle inside. Designed with retractable walls to accommodate anywhere from 28 to 106 guests, our Party Suites feature a layout similar to the Executive Suites, yet emphasize the increasing need for event space. The amenities of the Party Suites include three parking passes, a Party Suite attendant, HD LED flat screen TVs, refrigerator, and luxurious theater style seating. 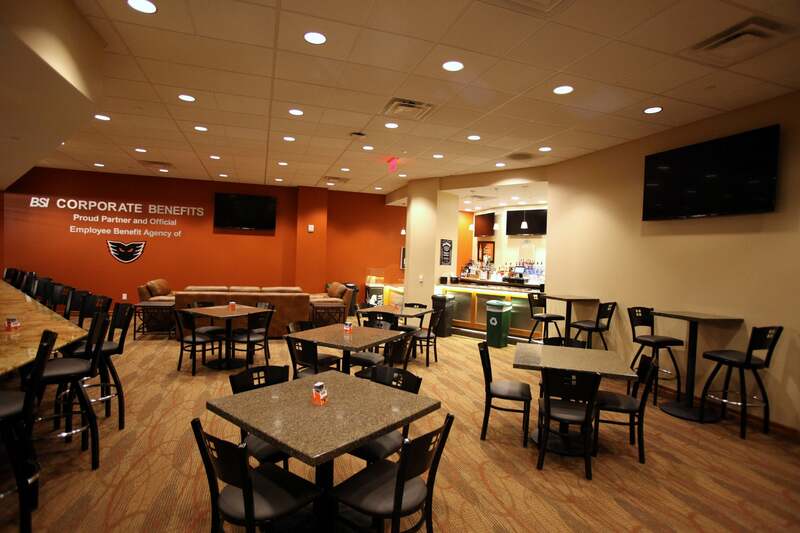 The BB&T Executive Suites at PPL Center offer an unparalleled entertainment experience in the Lehigh Valley. Impressive service and vantage points make our Executive Suites the ideal location to entertain during hockey games and concerts. The two-tiered Suite Level, located above The Morning Call Club, includes 26 Executive Suites. Each suite features 12 theater-style seats in addition to 5 high-top seats at a drink rail. All of our suites are outfitted with must-have amenities including a wet bar, refrigerator, buffet area, and two HD flat screen televisions. 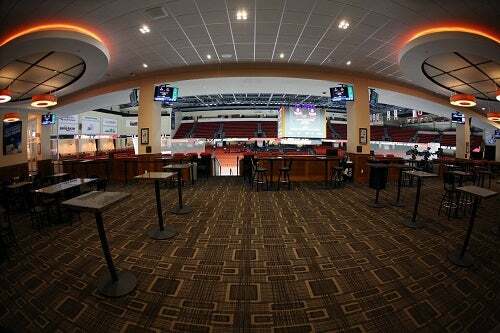 The BSI Party Suite is located outside the Lehigh Valley Phantoms locker room and offers you exclusive access to high five the players as they take the ice for the game! 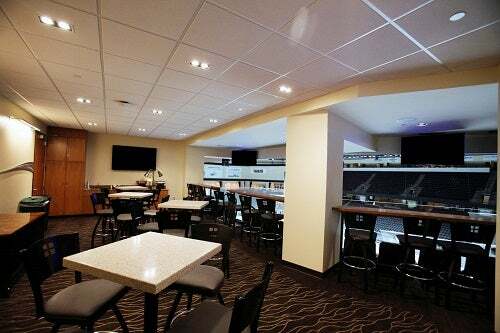 The BSI Party Suite can accommodate up to 49 patrons with a lounge area located in the high five tunnel as well as 49 seats located in Section 108 in the first eight rows.